Trust Ormit™ BIP by RENAPS to deliver a strong migration strategy and a smooth transition from Oracle Reports to BI Publisher. 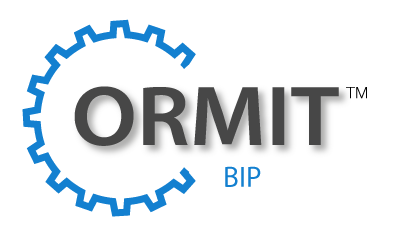 ORMIT™-BIP is a simple and powerful tool for migrating Oracle Reports to Oracle Business Intelligence Publisher (BI Publisher). It is an automated tool that will reduce the cost of the migration by 50-90% depending on the complexity of the reports. ORMIT™ BI Publisher Conversion Assistant uses Oracle Report XML (or RDF XML) to convert Oracle Reports into BI Publisher Reports. The conversion from RDF binary to RDF XML report formatting is supported for Oracle Reports 9i and above. 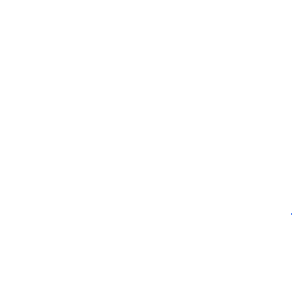 The Conversion Assistant allows source reports to be in both formats - RDF binary and RDF XML. 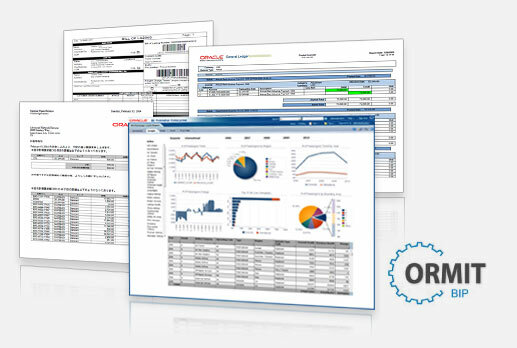 Oracle’s strategic reporting solution is now BI Publisher. While Oracle’s support of Oracle Reports will extend well into the future, customers should begin planning their migration to BI Publisher. Many Oracle applications and products, including E-Business Suite, Siebel CRM and JD Edwards, have already changed their reporting infrastructure to use BI Publisher as a replacement to earlier reporting tools.